CEO Medic helps you stay active! Helping with mobility aid devices for seniors, ill or injured people is part of CEO Medic’s mission. 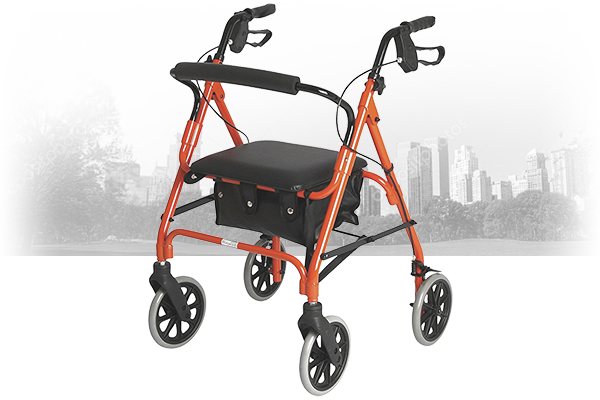 As the most complete orthopedic center on the North Shore, in Montreal, and on the South Shore, the team is proud to offer a large inventory of mobility devices: wheelchairs, rollators, walkers, canes, crutches… Our section of Quadriporteur Depot completes the line with four-wheel, three-wheel scooters at the best prices. Since 35 years, our team ensures your security, comfort and mobility. We listen closely to understand your needs and offer you the best device for you. We know that having quality equipment is nothing without a personalised service for the adjustments needed, based on your physiognomy and your lifestyle. 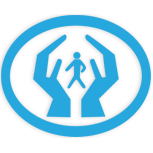 Our professionals are at your service to guide, inform, and help you adjust, for example, your rollator or wheelchair. When mobility becomes a day-to-day challenge, nearby help is very important. CEO Medic is proud to welcome you in five locations – Saint-Jérôme, Saint-Eustache, Laval, Montreal and Longueuil. Moreover, we have many mobile service spots to accommodate you. 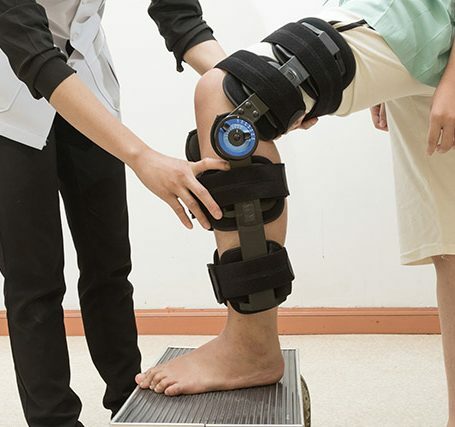 A large team of 25 professionals, including graduated and certified orthotists in every location, is there to welcome you and take good care of you. We often say that having a breath of fresh air is healthy. Not only it is true, but even more for people with reduced mobility. To have a rollator or a wheelchair gives mobility aid for seniors, ill or injured people, who can safely go out. It is when you live with reduce mobility that it becomes very important to stay active. It promotes a positive outlook and a healthy body. That’s why it’s so important that you have high quality equipment! Mobility aid devices for seniors, ill or injured people will help reduce accidents. And will prevent from causing more damage. Contact us to learn more about our mobility aid for seniors, ill or injured people!